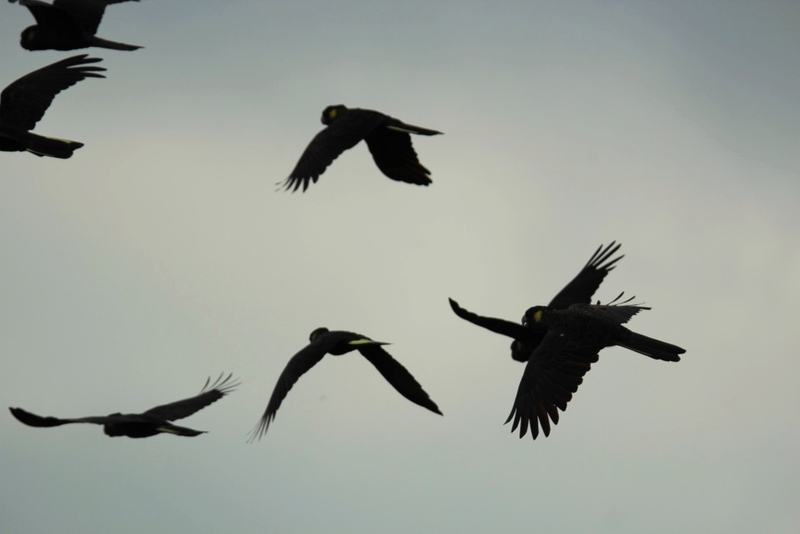 This is the third post in a series about short, ad-hoc, unrewarding, or repeat birding trips. As always, we had lots of fun being outdoors, and we have a few not-so-good photos that are worth sharing. 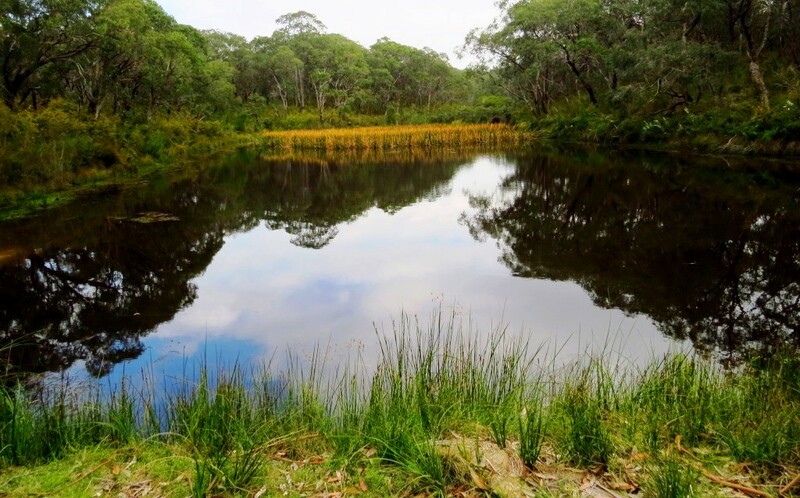 Bunyip State Park is probably one of the most diverse parks that we have visited in Victoria. 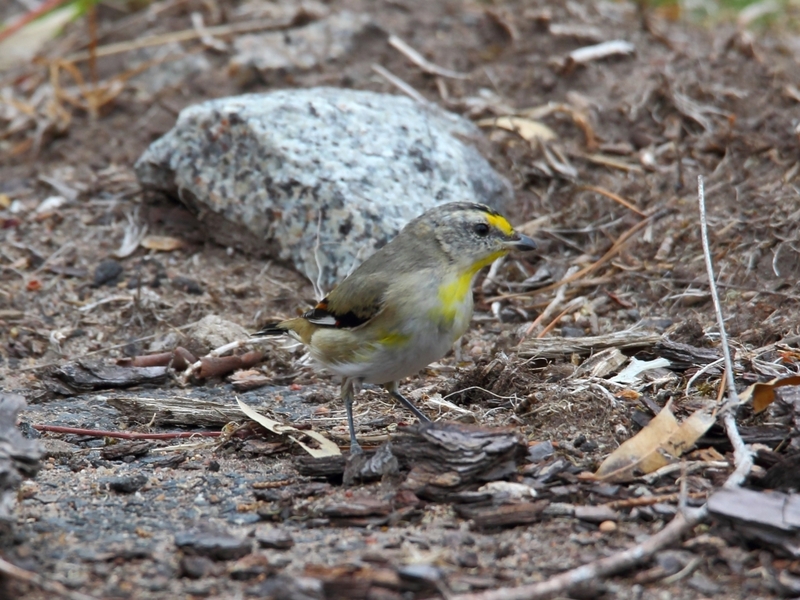 There is considerable variation in the altitude, geography, vegetation, and of course, bird life! 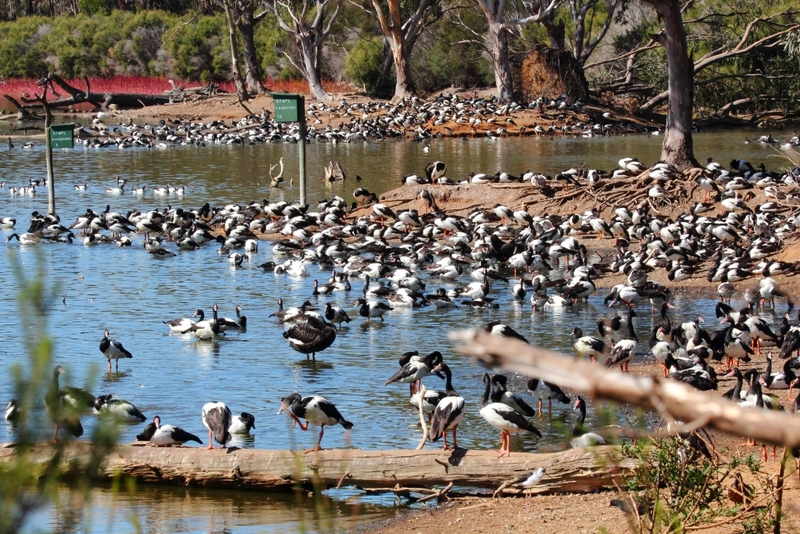 ‘Bunyip’ is about an hour and a half’s drive from the eastern suburbs (two hours from the City), but the park itself is massive – about 17,000 hectares or 170 square kilometres – so it’s a very long day out to explore just a fraction of the park. We have visited twice thus far and have only scratched the park’s surface. 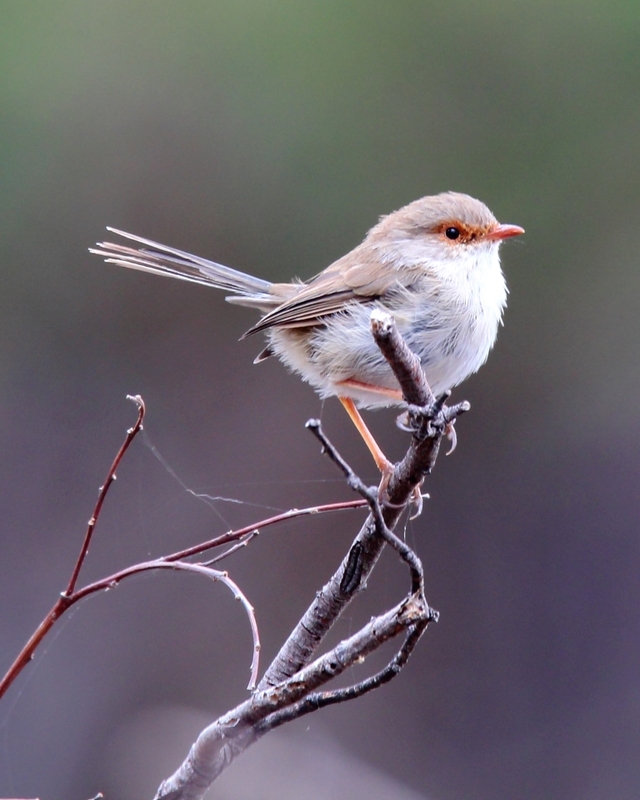 A birder was kind enough to write a fantastic step-by-step guide for me on where to find target species at Bunyip, and I strongly recommend that you read it if you are new to the park. 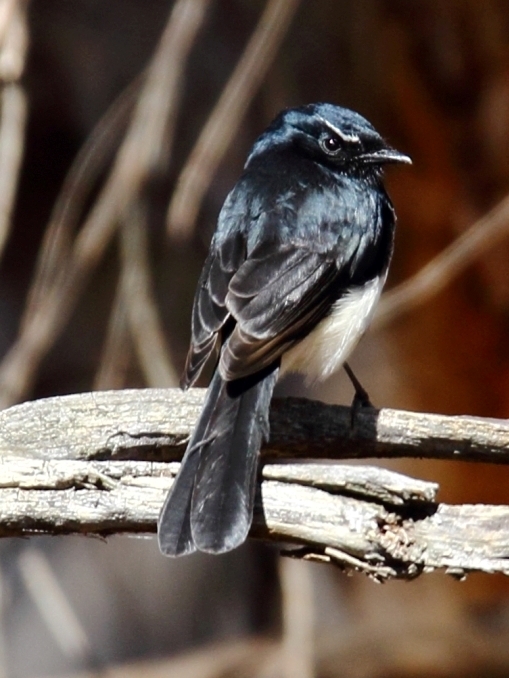 Although we did not see many of the Bunyip specialities, other birders have, so the trick is to visit regularly throughout the year, especially during the different seasons – summer, I understand, is fantastic for summer migrants, like the Black-faced Monarch that we missed by a couple days. We did have some successes though. 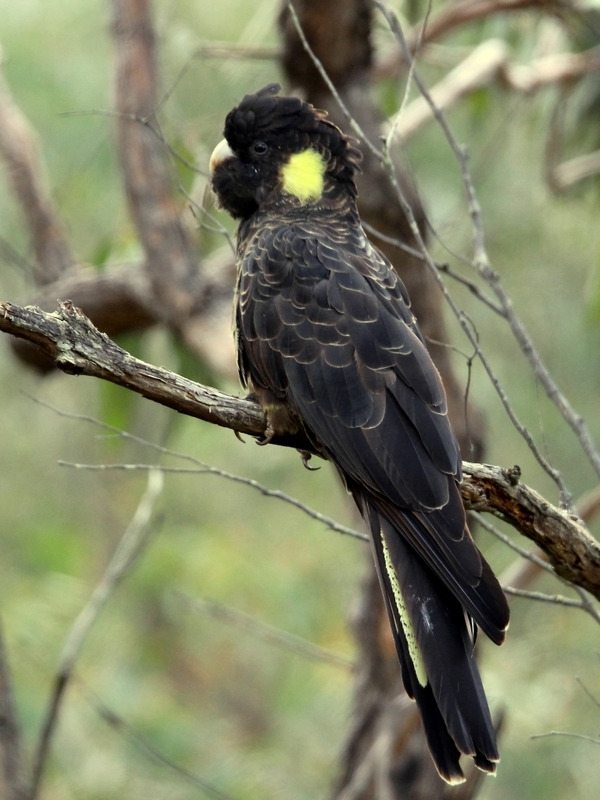 For example, we saw a flock of about fifty Yellow-tailed Black Cockatoos materialise around us along the relatively dry Camp Road, where we also saw a Pallid Cuckoo (a lifer). 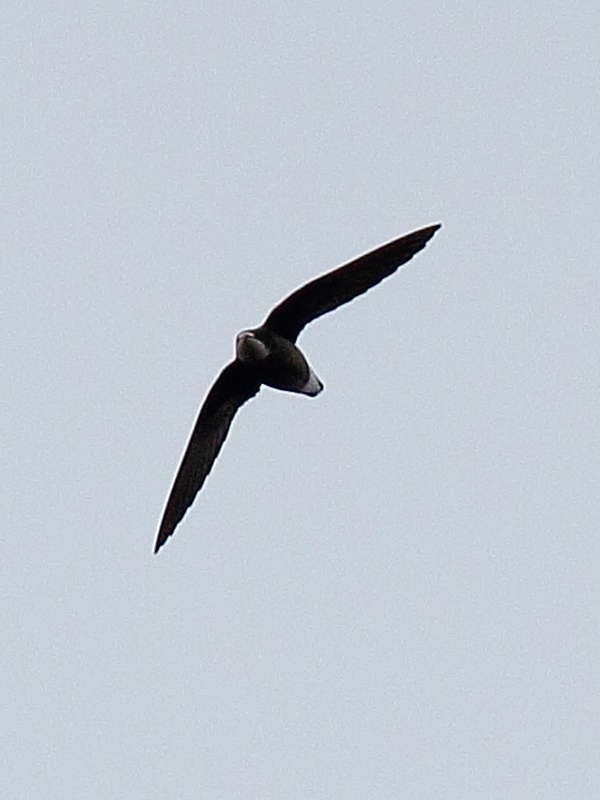 At the Buttongrass Walk, we didn’t see the (supposedly) reliable Southern Emu-wren, but spotted a lone White-throated Needletail. 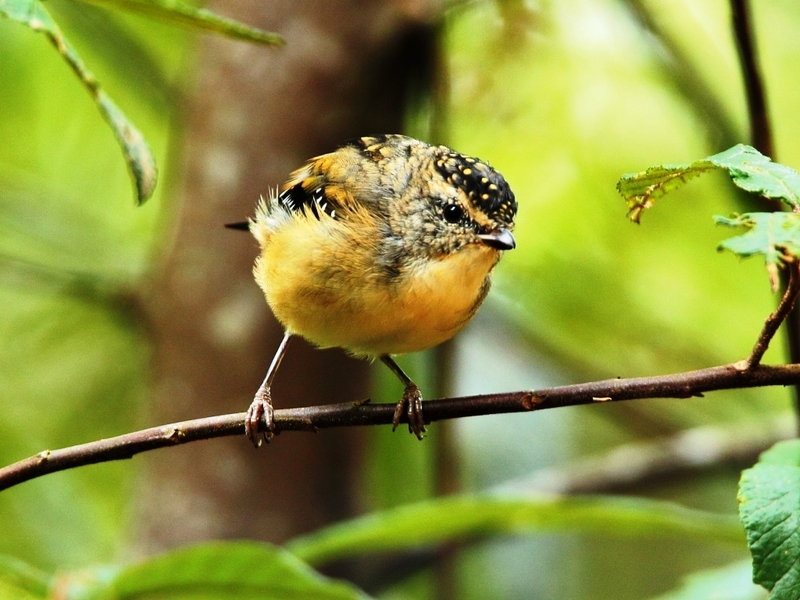 We received a tip in March about a Cicadabird – a potential lifer – near the creek crossing close to the start of Nichols Hut Track. 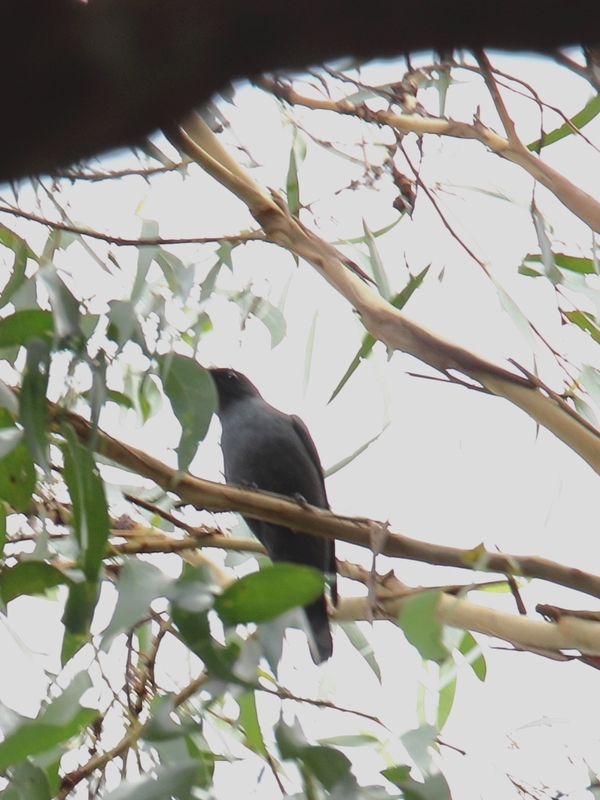 Surprisingly, we easily found it (albeit very high in the treetops) exactly as described. Link Road is much steeper and wetter than many other areas of the park, with large ferns in the deep gullies alongside the road. I was very pleased to have a Superb Lyrebird dash across the road giving fantastic views for a grand total of two seconds before it disappeared in the thick undergrowth. 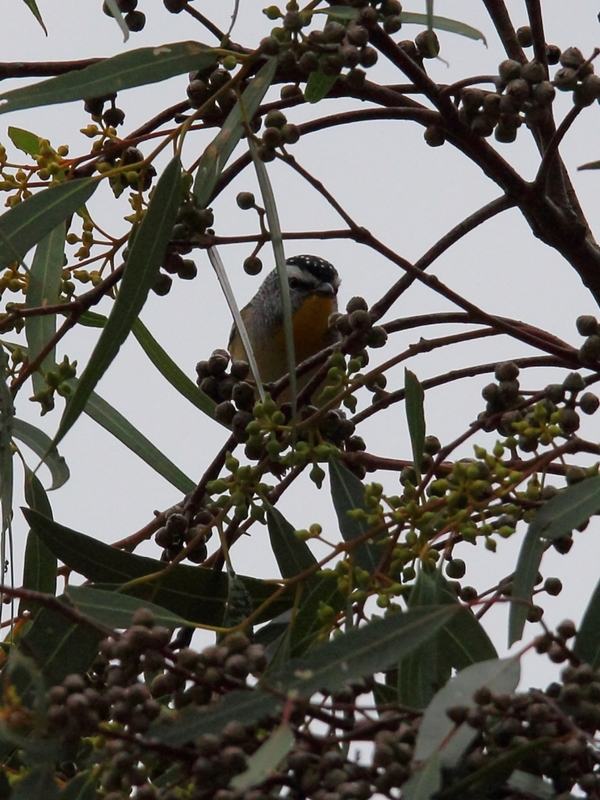 The juvenile Spotted Pardalote, however, was far more accommodating by allowing close, prolonged, eye-level views. At the Helipad we saw a Scarlet Robin and though this location is famous for Sooty and Masked Owls, it was so isolated (with no mobile/cellphone service) that we were determined to leave the part well before dark. At Dyers Picnic Ground, the vegetation changed: the spot seemed much wetter, with Mountain Ash trees (the world’s tallest flowering trees), similar to Mortimer’s Picnic Ground which was about 15km away and separated by much drier forests. 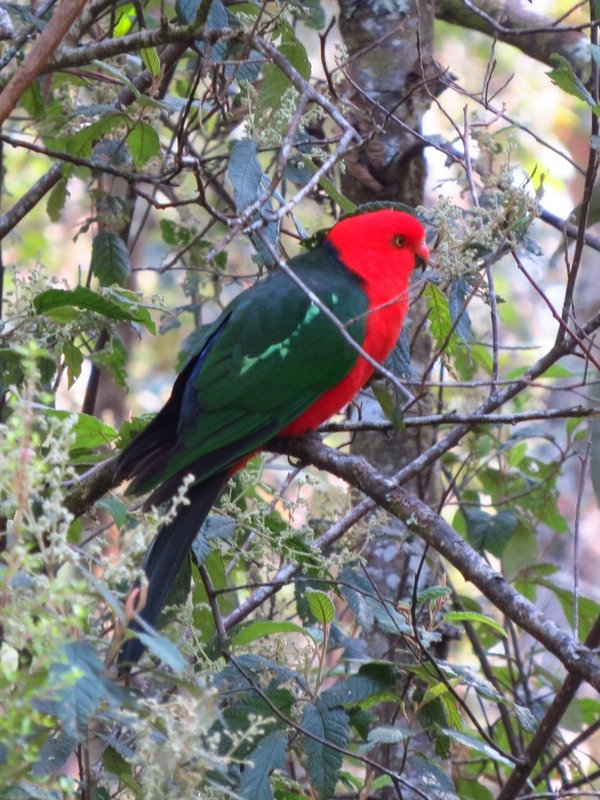 We saw Eastern Yellow Robins and White-naped Honeyeaters at Dyers, and a pair of Australian King Parrots at Mortimers. Access to some of the restricted areas of the Western Treatment Plant requires the completion of a compulsory safety induction. For more than two years I never bothered to complete the induction because they were only offered on weekdays, and that would have involved taking a day off work. However, I hatched upon a cunning plan: I could use the day to get some birding done as well! The stars aligned just before the Easter long weekend when a Grey-tailed Tattler was spotted at Avalon Beach – a short drive from the induction site. The rare visitor to the area was regularly and reliably spotted in the preceding weeks on a little island behind the fishing sheds when the tide was right (high tide, I think). I planned my day down to the minute: Induction until 11am, Serendip Sanctuary until 1pm, Avalon Beach until 3pm to coincide with high tide, and then back to the City to pick up Imka from work. What could go wrong? Serendip was fantastic as usual. 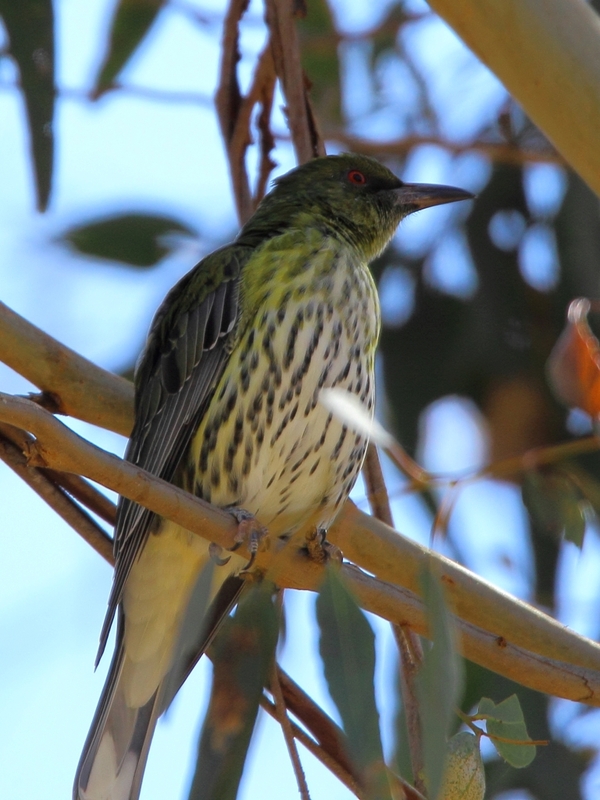 There were thousands of Magpie Geese in the ponds, and I was quite pleased to see an Olive-backed Oriole on my way to find the supposedly reliable Purple-crowned Lorikeets in the trees near the North Arm bird-hide. 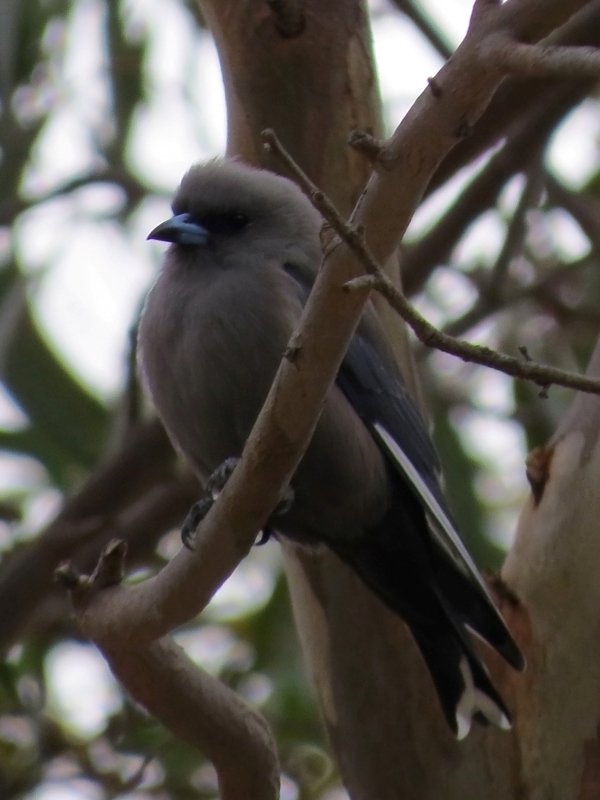 The lorikeets were nowhere to be found and time was against me so I returned to the carpark, only to find (and I kid you not!) 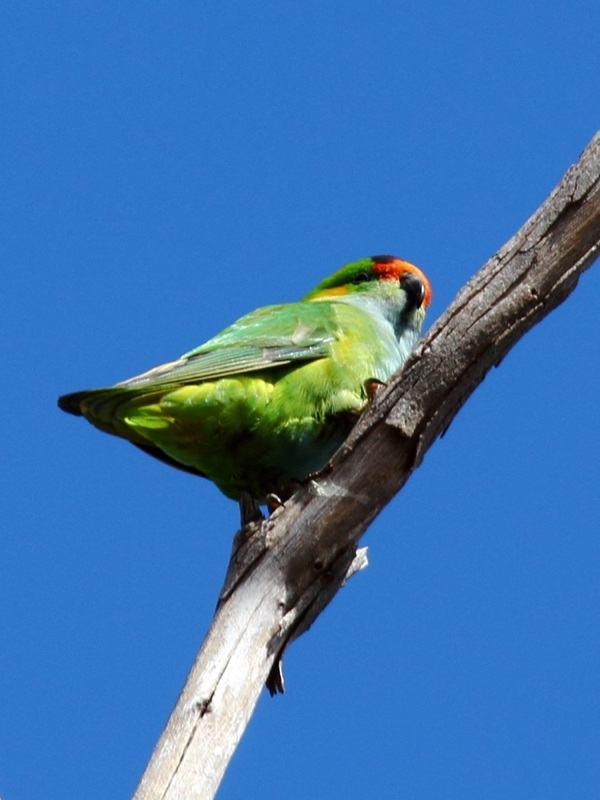 a very obliging Purple-crowned Lorikeet in the tree directly above my car! 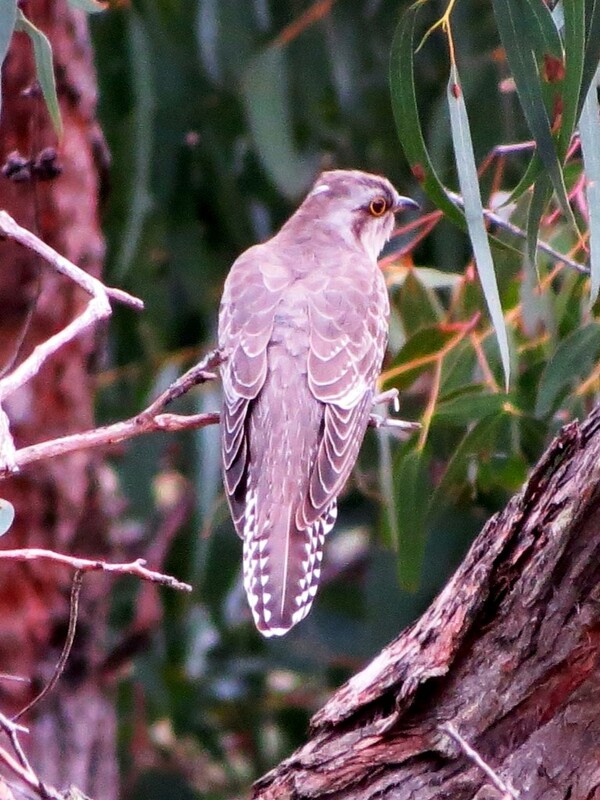 Carparks are often very profitable birding areas, aren’t they? When I arrived at Avalon Beach it was blowing a gale and hardly any birds were around: when planing the itinerary, I had neglected to check forecast wind speed! A birder rubbed salt in the wound by informing me that the tattler was showing well earlier in the morning at low tide when the wind speed wasn’t as high. Interestingly, that was the last report of the bird at that site, and I had missed it by a few hours. I could have kicked myself for choosing to visit Serendip first, but as Ned Kelly said, such is life. 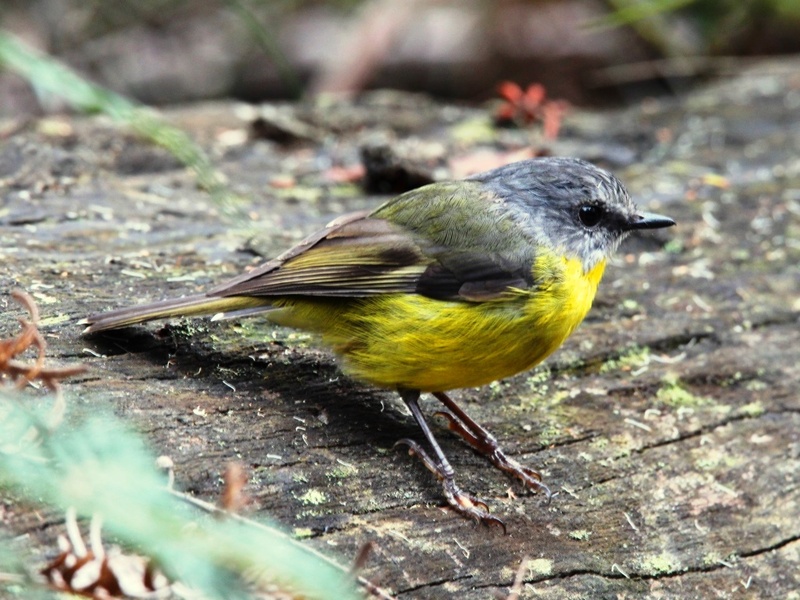 We keep visiting this site because potentially five species of robins can be ticked just a stone’s throw from Melbourne. The habitat is somewhat diverse, and with picnic sheds and a toilet block, it’s always a relaxing afternoon out. I wrote a blog post about a previous visit, but if you want real insight from a local into where to find your target species, then please read Phillip Peel’s informative blog. On this visit, we felt like urban archaeologists when we stumbled upon the ruins of a geriatric hospital, and we spent most of our time wandering the grounds. 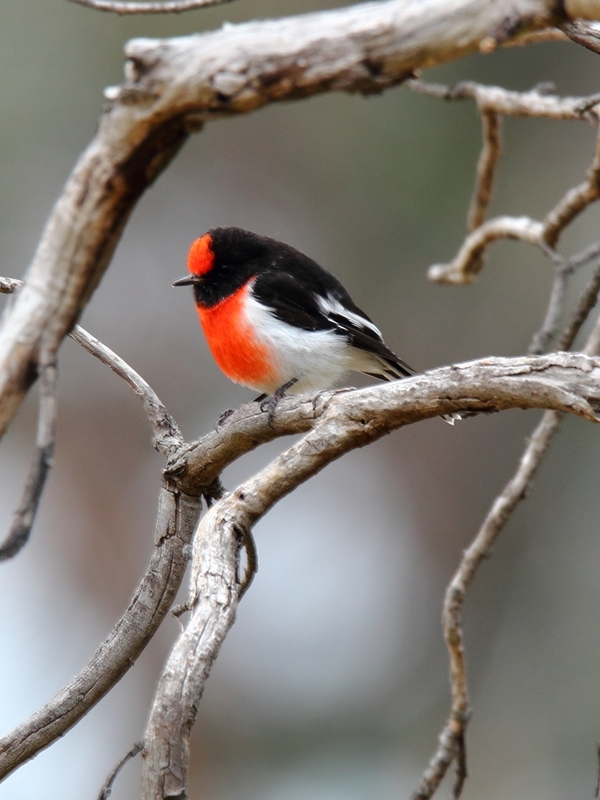 We ticked Superb Fairy-wren, Dusky Woodswallow, Striated Pardalote, Spotted Pardalote, and a very obliging pair of Red-capped Robins, along with a few other common species.